This week of action with a focus on health improvement and health promotion provides a great opportunity to highlight the importance of Healthy Start vitamins. If you have a role in providing services for families, as a commissioner or practitioner, then having an up to date knowledge about vitamin supplementation and knowing about Healthy Start vitamins is important. If pregnant women, new mothers and children under five are not part of your remit then you can still play your part by passing this blog on to colleagues. All pregnant and breastfeeding women should take a daily supplement of 10 micrograms of vitamin D, to ensure the mother’s requirements for vitamin D are met to build adequate fetal stores in early infancy. All infants and young children aged 6 months to 5 years should take a daily supplement containing vitamin D in the form of vitamin drops, to help them meet the requirement set for this age group (7 – 8.5 micrograms) of vitamin D per day. However, those infants who are fed infant formula will not need vitamin drops until they are receiving less than 500ml of infant formula a day, as these products are fortified with vitamin D. Breastfed infants may need to receive drops containing vitamin D from one month of age if their mother has not taken vitamin D supplements throughout pregnancy. Importantly, but perhaps not quite so much in our minds at the moment, there are dietary reference values set for vitamins A and C and Folic Acid. Healthy Start vitamins (tablets for women and drops for children) contain exactly the reference values recommended by the government. The tablets are a food supplement and the drops are classed as a medicine with a general sales product licence. Both products are suitable for vegetarians and halal diets. Healthy Start is a UK wide government scheme which aims to improve the health of pregnant women and families on benefits or low incomes. Pregnant women, new mothers with infants under 12 months and children over 6 months and under 4 years on the scheme receive vouchers to spend on cow’s milk, plain fresh or frozen fruit and vegetables and infant formula milk. Every eight weeks they also receive a coupon to exchange for Healthy Start vitamins. There are over half a million women and children who benefit from the scheme, we know that the majority spend their vouchers, yet in comparison very few exchange their coupons for vitamins. 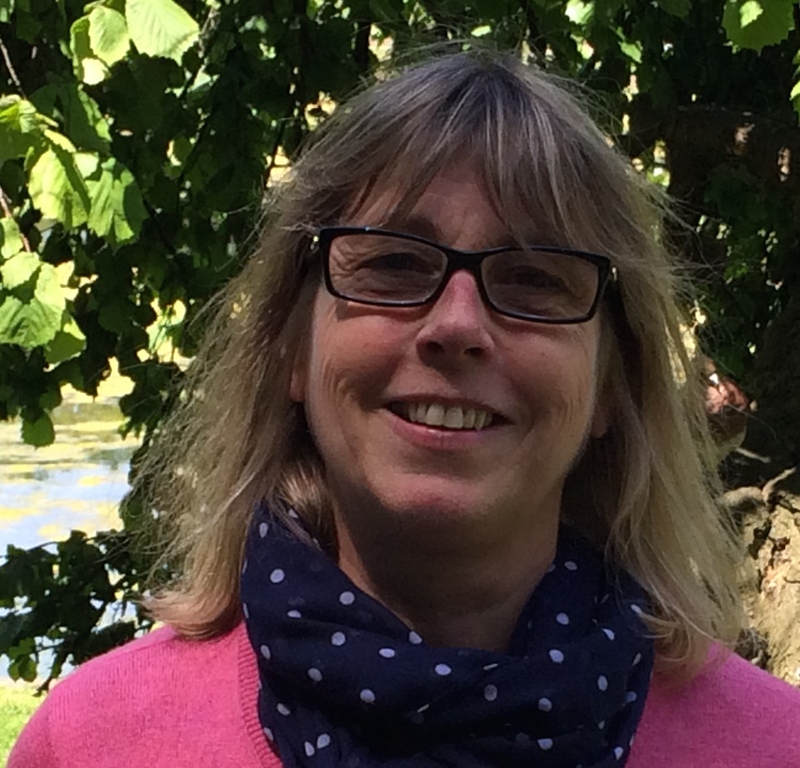 Research shows that if health professionals introduce families to the scheme and explain the health benefits the Healthy Start families are more likely to view it as a programme that helps them to improve the health of their children. This important nutritional safety-net can also help towards reducing the health inequalities that families on a low income may experience. There are resources available on the Healthy Start web site and I encourage you to have a look. The Department reimburses the cost of Healthy Start vitamins when they are issued free of charge in exchange for Healthy Start coupons. Some areas have a locally funded universal scheme, (Birmingham and Hackney are just two examples,) it is interesting to note that these areas have a higher rate of uptake amongst Healthy Start families. There are two key aspects to bear in mind when considering your role and responsibilities, either as a commissioner or as a health promoting practitioner. Last year there was a consequential amendment to the regulations. 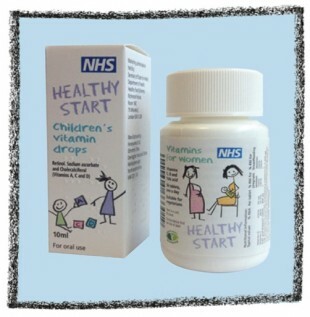 In England the statutory responsibility to provide, or arrange the provision of Healthy Start vitamins, now rests with NHS England (commissioning children’s services), Clinical Commissioning Groups (commissioning maternity services) and/or Local Authorities (commissioning/providing child health clinics). The arrangements in Scotland and Wales did not change. The Healthy Child Programme makes reference to providing information about Healthy Start and vitamin supplements. I know, from the conversations that I have been having with Healthy Start leads, that there are some aspects of making Healthy Start vitamins available that are problematic. We have started the work that will mean it is possible to sell Healthy Start vitamins again in England and we are expecting that this will also mean they are more widely available. All being well the regulations and arrangements will come into effect in the New Year. If you would like to keep up to date with these developments you can register your interest by emailing nhsbsa.healthystart@nhs.net it will be helpful if include your role.